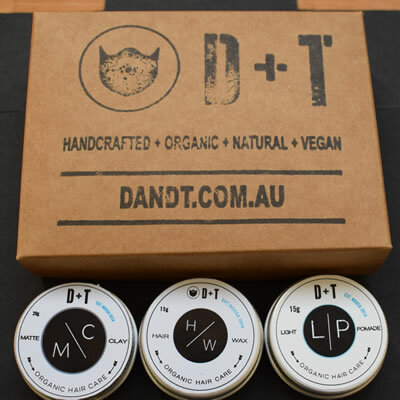 15g BEARD BALM – Ideal to sculpt that big boy beard. 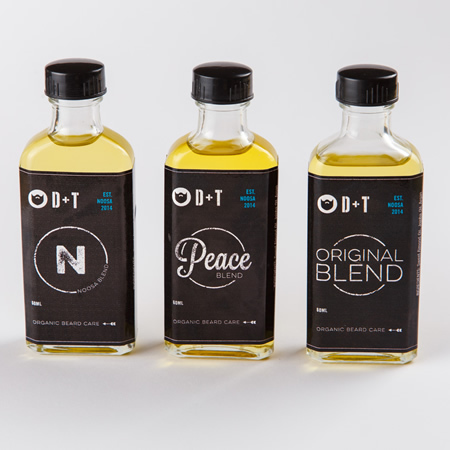 15ml ORIGINAL BEARD OIL – Perfect to shed the dreaded ‘Beard-druff’. 15g MO WAX – Grip and rip that Mo’ with some shape and style. * PLEASE NOTE: This Pack is Awesome, and will make you even more AWESOME! This is a unique range that we only release on our web site. This is the BEARD + MO’ PACK. 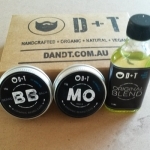 You get to experience the amazing Vegan Beard Balm, as well as the unique Original Beard Oil and our rippin’ MO Wax. Depending on the product will depend on how you use it. Though with all the products, it is best to use the back of your thumb to get a small amount out (the size of your thumb nail) and rub it into your hands. Once you have a good texture, start at the base of the hair follicle (the face) and move it in direction you want to shape. 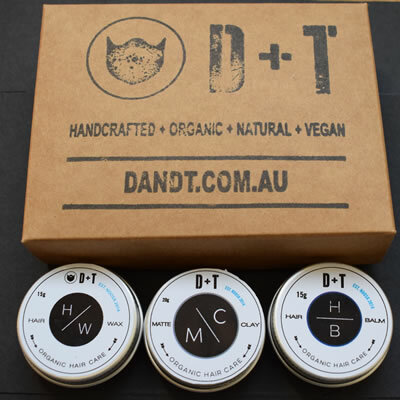 Beard Balm: Softer and more malleable, this will help control the ‘fly-aways’s’, and give your big beard a bit of structure. MO Wax: This will be more rigid than the other two and will allow for more hold with a more matte finish. With a higher wax content, you will need to use the back of your thumb to get it out. For me, i like to rub it between my thumb and index finger. Make sure you get it smooth, then apply and shape your mo’ accordingly. 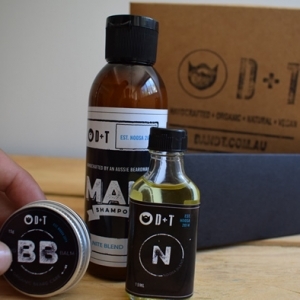 Beard Oil: Awesome gear to prevent the dreaded ‘beard-druff’ and stop the itch. As moisture is captured by our hair, it can leave our skin dry. The beard oil helps to bring the moisture back, this in turn prevents dry skin and itchiness. Beard Balm: Sweet Almond Oil + Macadamia Oil + Jojoba Oil + Argan Oil + Shea Nut Butter + Cold Press Coconut Oil + Carnauba Wax +Lemon Mrytle + Pine Douglas + Ginger + Rosemary + Frankincense + Cedar wood. MO Wax: Sweet Almond Oil + Macadamia Oil + Jojoba Oil + Argan Oil + Shea Nut Butter + Cold Press Coconut Oil + Carnauba Wax + Sandal wood + Cedar wood. The greatest beard oil I have used. I have tried heaps of gear, and you can really tell that this gear is handcrafted using organic ingredients. It makes your skin fell awesome, and the beard is the best it has ever looked. Great pack guys…thanks heaps. Does everything that I need. 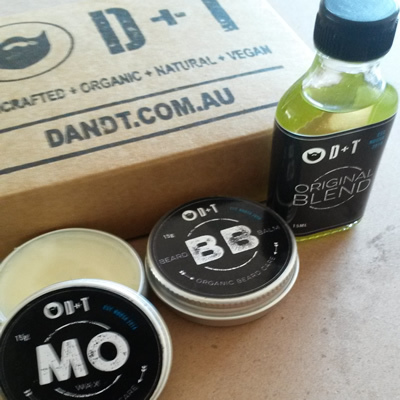 How great is the Original Beard oil, it’s fantastic as are the mo wax and the beard balm. The aroma of the oil is beautiful, I love putting this stuff on. I got this as a gift for my man, and he LOVES it. Great packaging and great products. This is totally my favourite product out on the market. I am sporting a pretty good beard and mo’, and this does everything I need. Super cool product, packaging and they work so well.